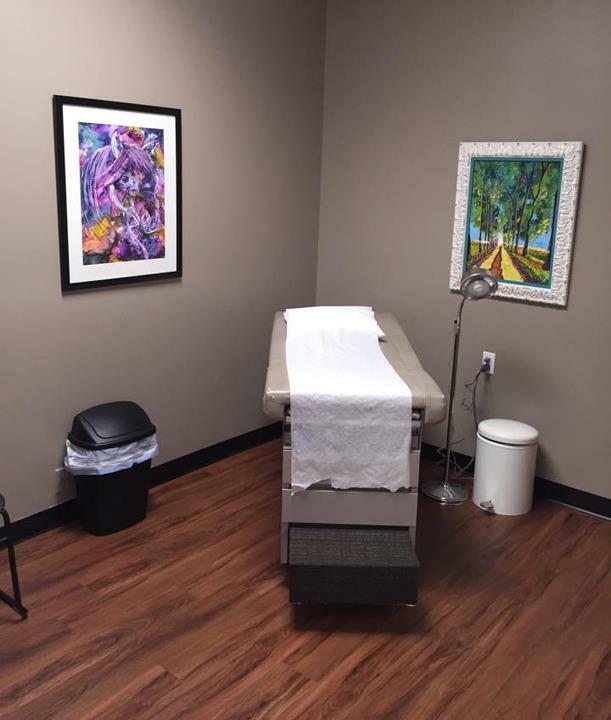 Maness Family Practice And Walk In Clinic, in Old Hickory, TN, is the area's leading family practice serving Old Hickory, Lebanon, Mount Juliet and surrounding areas. 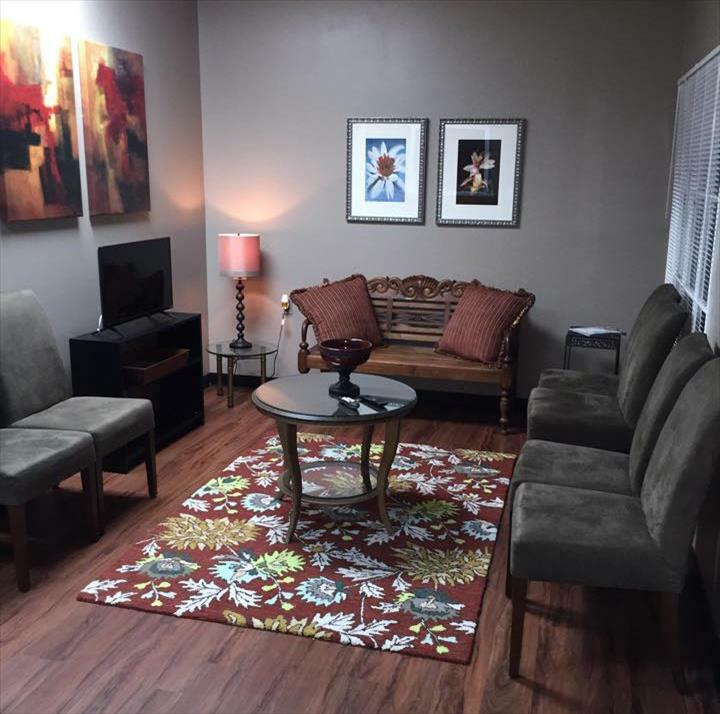 We are a family practice, walk in clinic and offer physicals, hormone replacement therapy, check ups and much more. 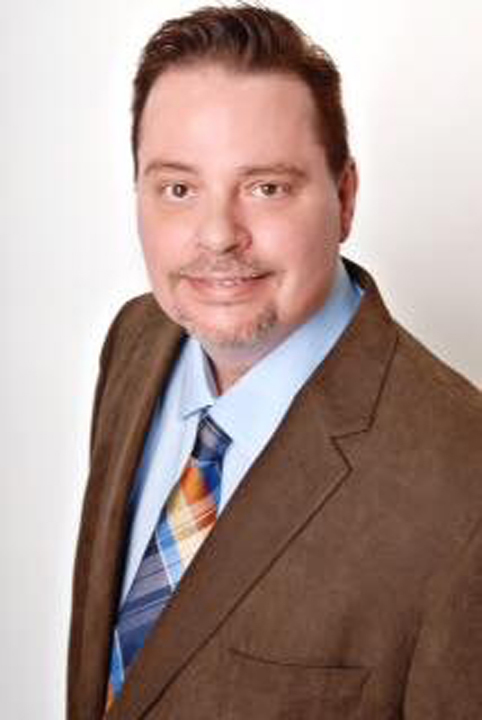 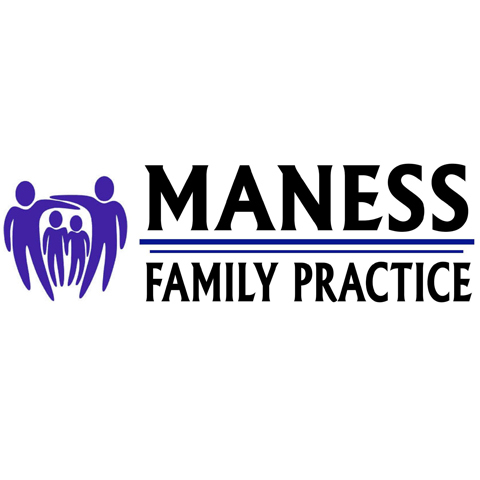 For all your family practice care provider needs, contact Maness Family Practice And Walk In Clinic in Old Hickory.